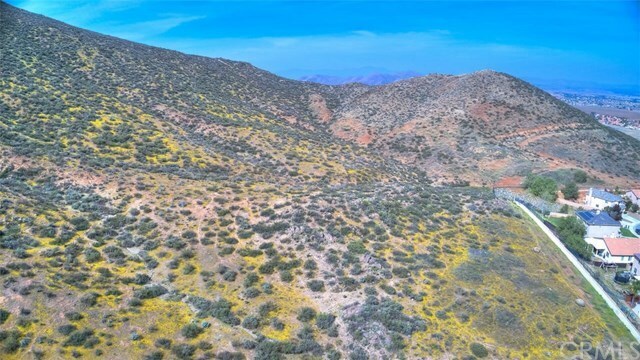 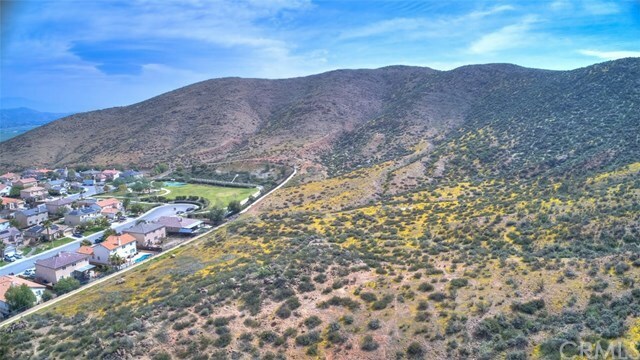 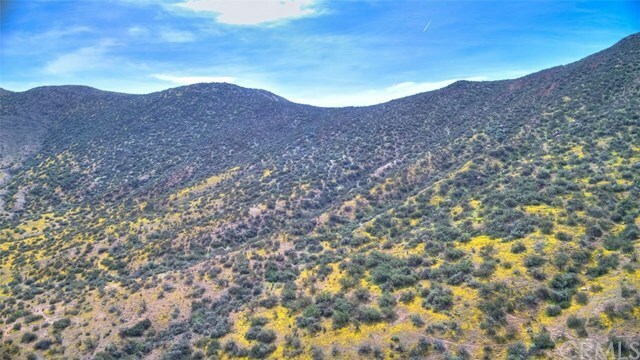 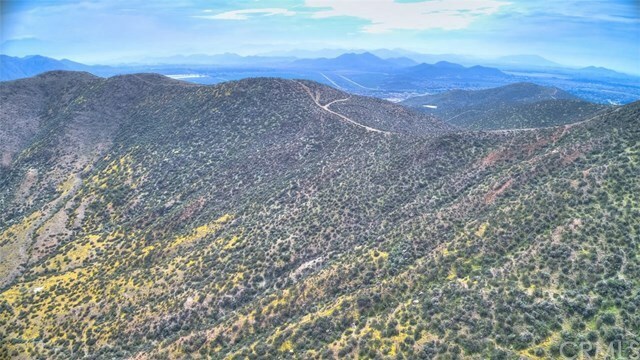 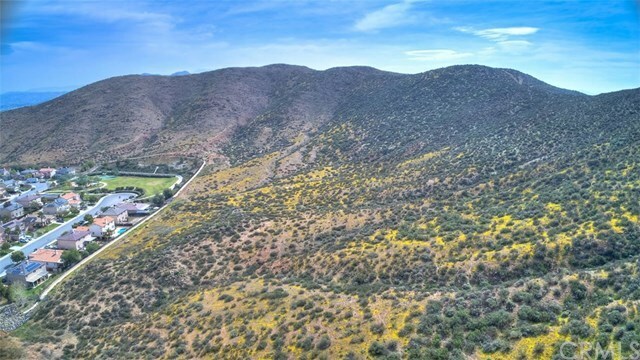 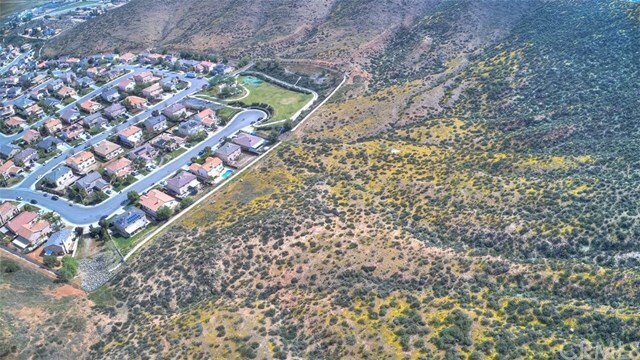 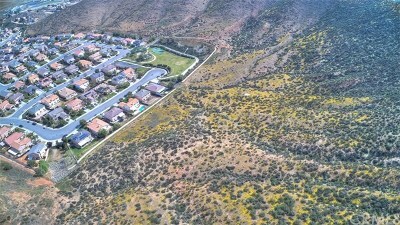 Approximately 20 acres of pristine land located adjacent to the McCall Canyon subdivision and McCall Canyon park. Views abound from the top of the hill. 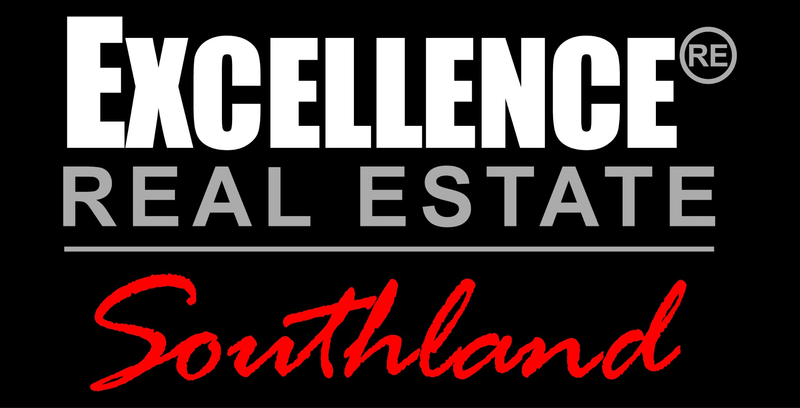 Perfect for building your custom home or for your next development project. 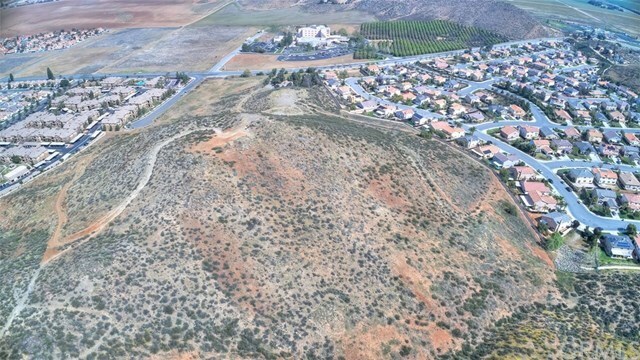 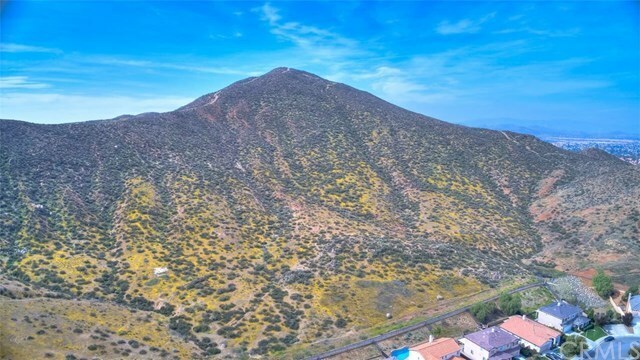 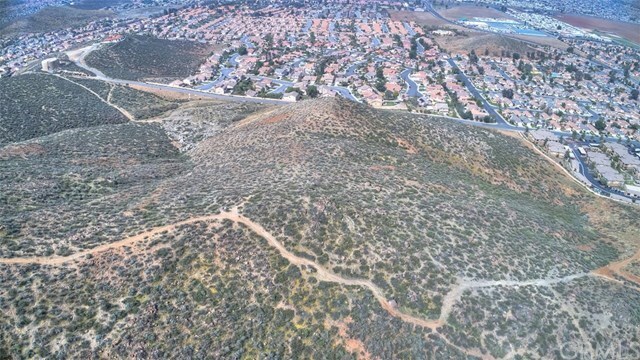 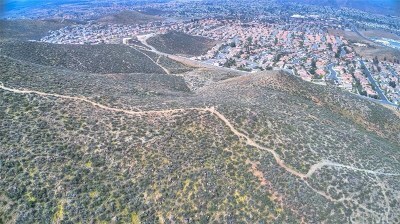 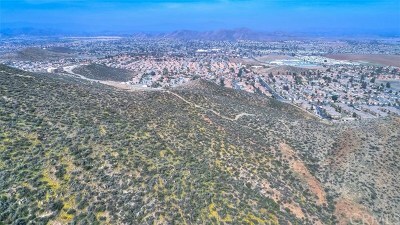 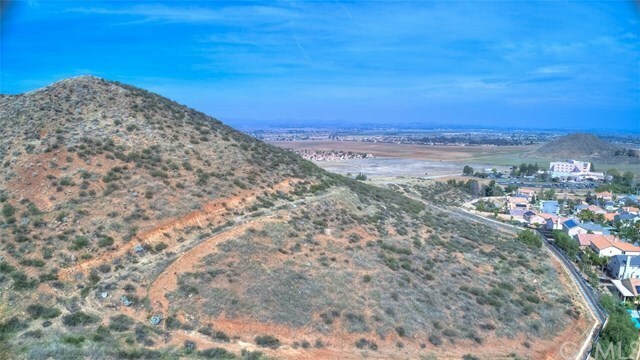 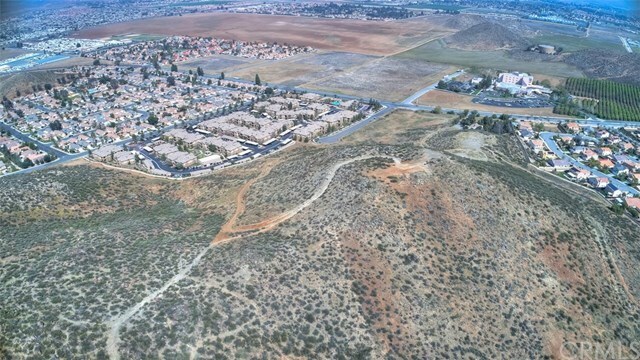 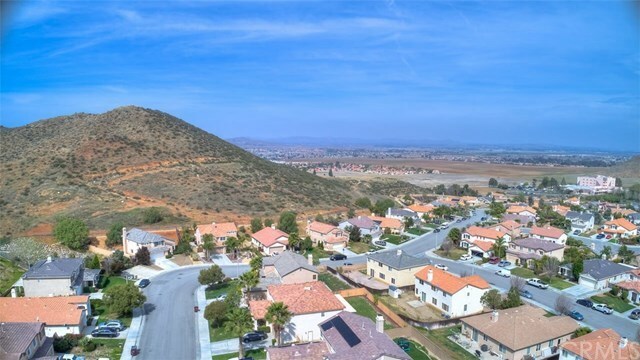 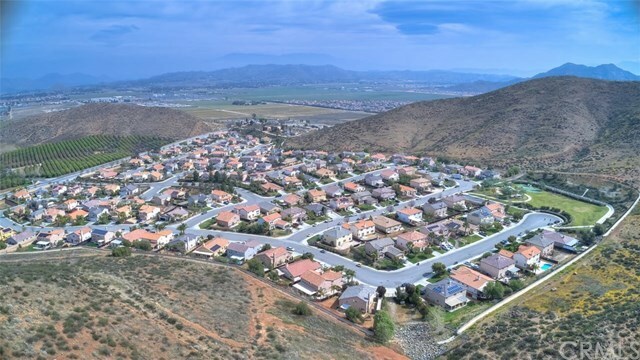 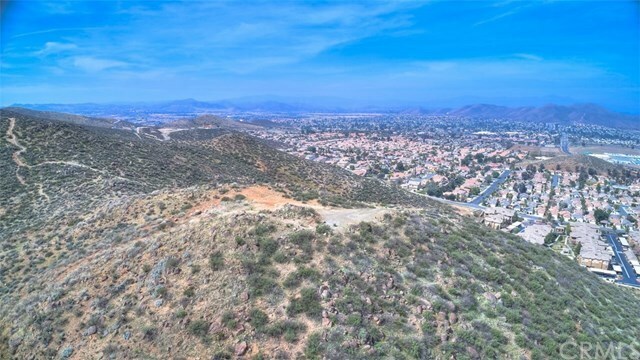 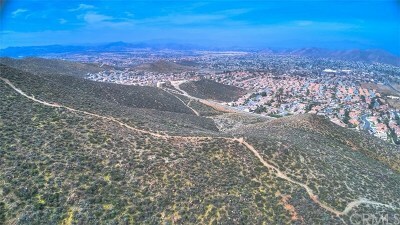 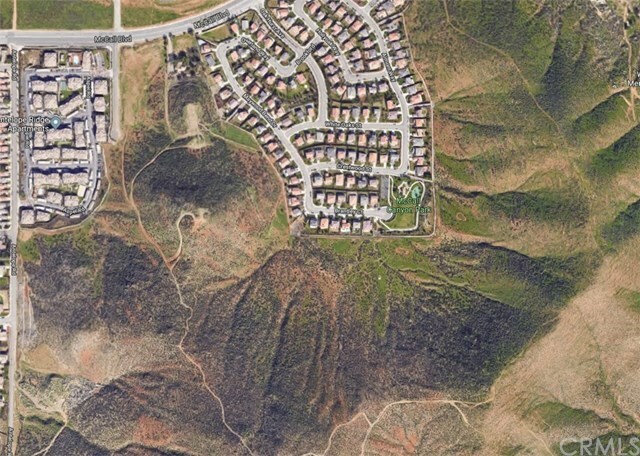 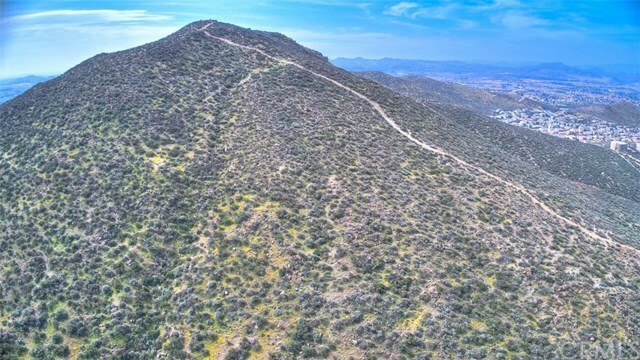 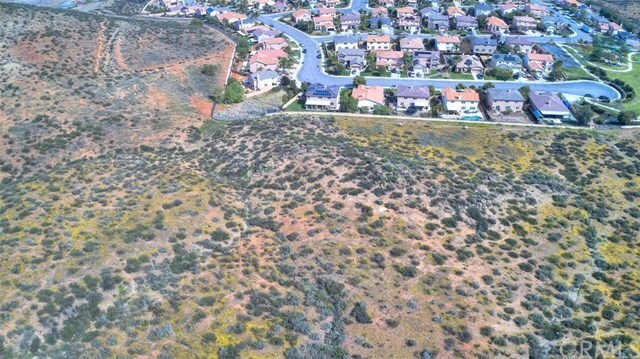 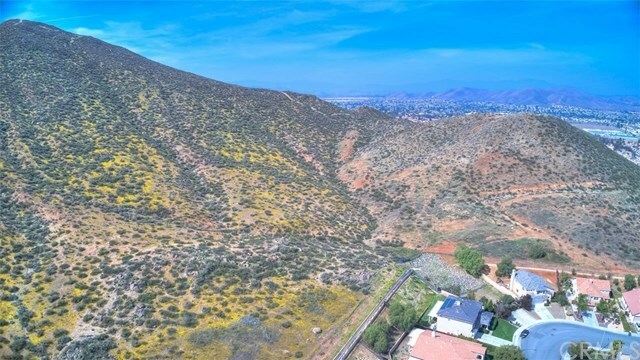 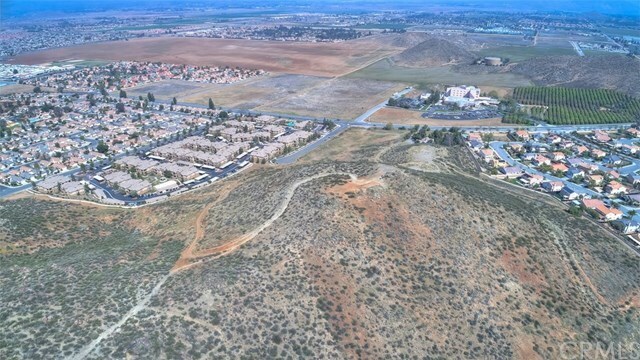 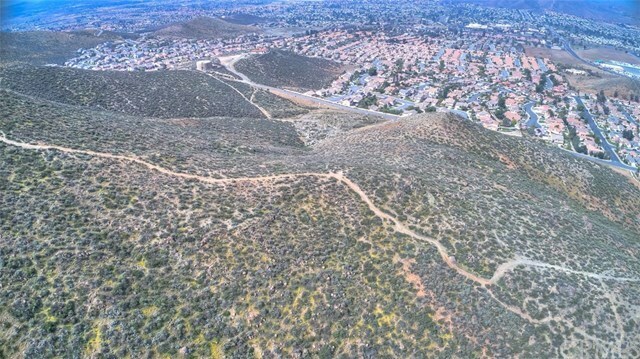 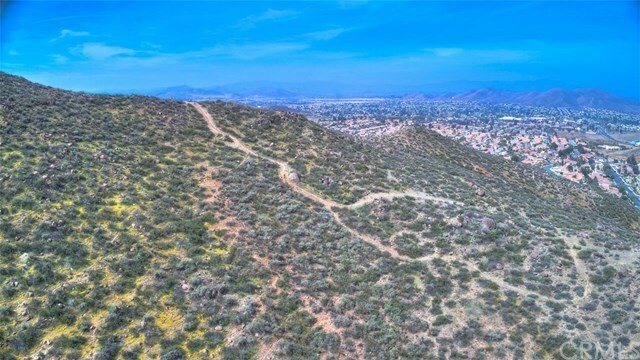 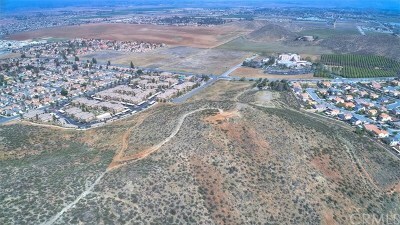 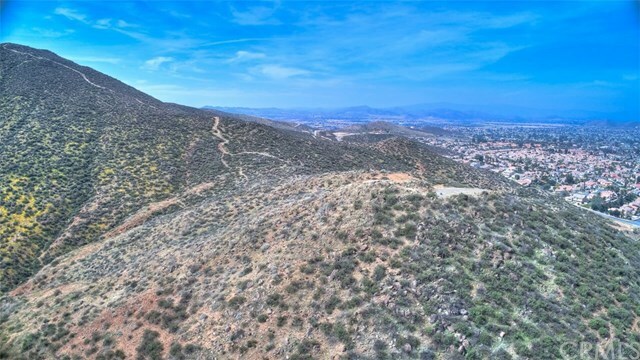 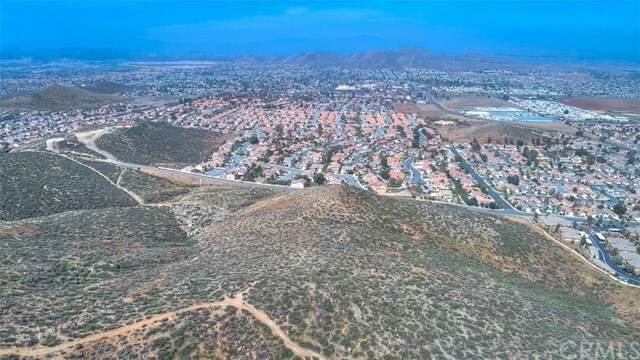 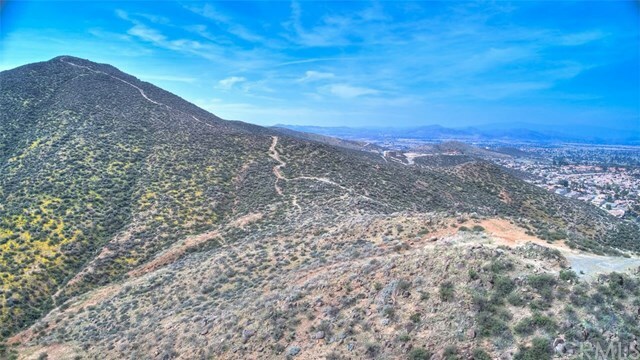 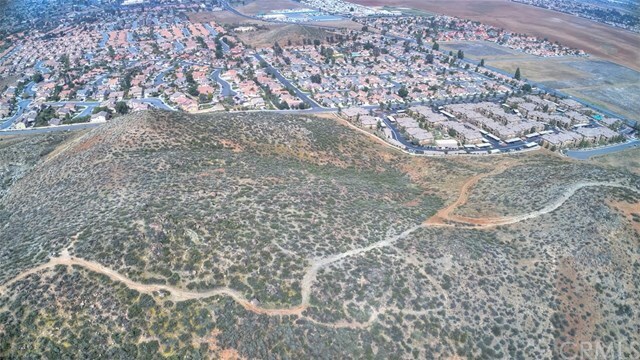 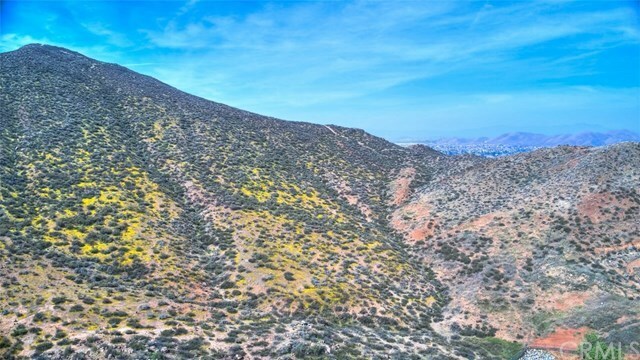 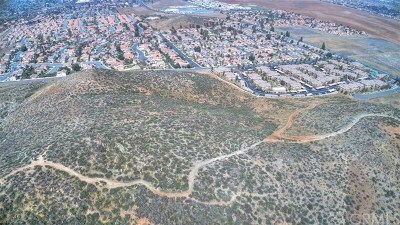 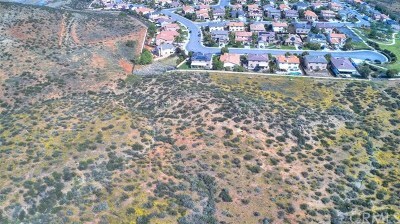 A stones throw from utility connections, McCall Boulevard, and the "coming soon" Menifee Town Center. Don't miss this opportunity STOP BUY!